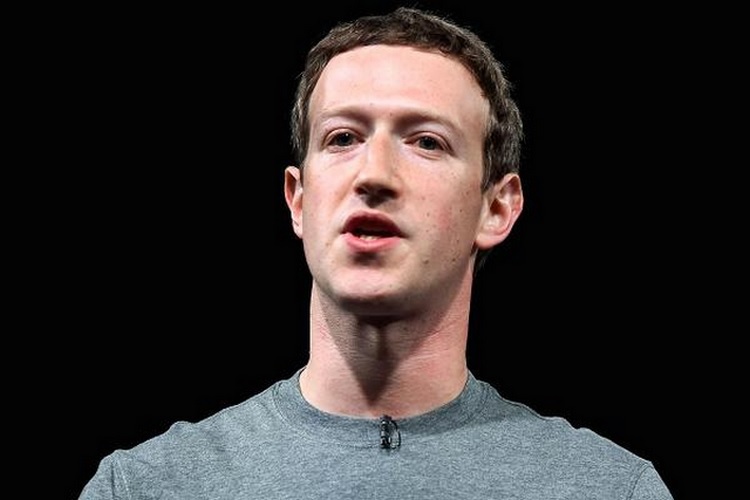 In the wake of the Cambridge Analytica data leak scandal, Mark Zuckerberg’s first public outing for damage control comprised of a post which was nothing more than a half-hearted apology and a confusing hotchpotch of Facebook’s past strategies and future plans. His subsequent interviews were not dissimilar, with less talk about accountability and more emphasis on steps to fix the problem. Not a peep about the data that’s already been siphoned away by Facebook partners, advertisers and marketers. 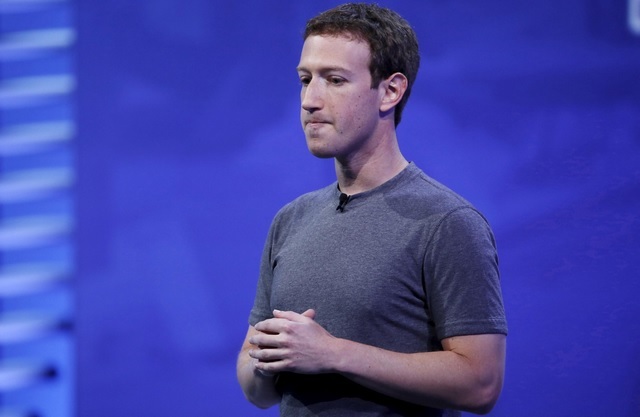 While the global community is clamoring for answers in the aftermath of this scandal, Zuckerberg once again managed to avoid answering some of the most burning questions about data privacy and the world’s largest social network. The Facebook chief’s evasive tactics were at full display in his latest interview with Vox’s Ezra Klein, where he barely acknowledged the issues raised by the questions, however, his responses were full of platitudes and steps taken by Facebook. Once again, Zuck seems to have circumvented the questions with practiced PR-speak. His subsequent justifications to Facebook’s failures on multiple fronts comprised of bland acknowledgments, followed by recounting the progress made by the company in tackling an issue and how the firm’s ever-increasing workforce is handling them. “We’re in the middle of a lot of issues, and I certainly think we could’ve done a better job so far. I’m optimistic that we’re going to address a lot of those challenges, and that we’ll get through this, and that when you look back five years from now, 10 years from now, people will look at the net effect of being able to connect online and have a voice and share what matters to them as just a massively positive thing in the world”, he added, reiterating his goal of creating a global community with Facebook. On being quizzed about Facebook’s selective attention to certain markets and disproportionate global presence, with reference to Facebook Messenger’s misuse for fanning ethnocide against the Rohingya community in Myanmar. Responding to the question, Zuckerberg barely accepted that the issue was discussed in the company, but aside from that, he polished his answer with Facebook’s commitment towards curbing the misuse of its platform and ensuring judicial use. I remember, one Saturday morning, I got a phone call and we detected that people were trying to spread sensational messages through — it was Facebook Messenger in this case — to each side of the conflict, basically telling the Muslims, “Hey, there’s about to be an uprising of the Buddhists, so make sure that you are armed and go to this place.” And then the same thing on the other side. This is the kind of answer one would expect from a politician, not from an internet visionary who has connected more than 2 billion people. It smacks of casualism (Yes, we know and we will do something about it) and shows how removed Facebook is from the reality of the world it exists in. For the sake of everyone who loves Facebook and the internet, we certainly hope that Zuckerberg has some real answers when being grilled by US Congressmen in his upcoming testimony.